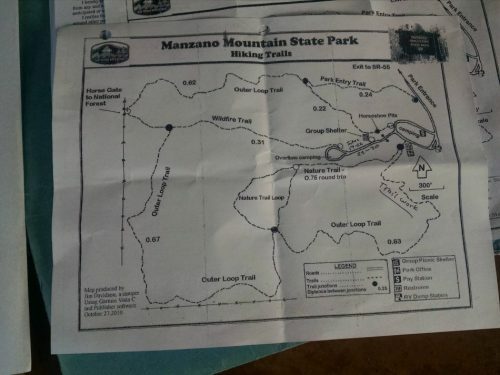 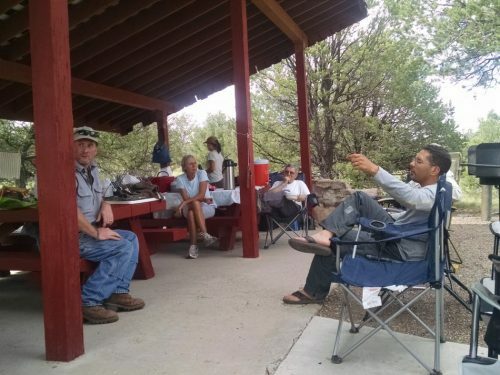 Larry led the NMVFO for a trail project at Manzano Mountains State Park on August 25-27, among Ponderosa pine forest. 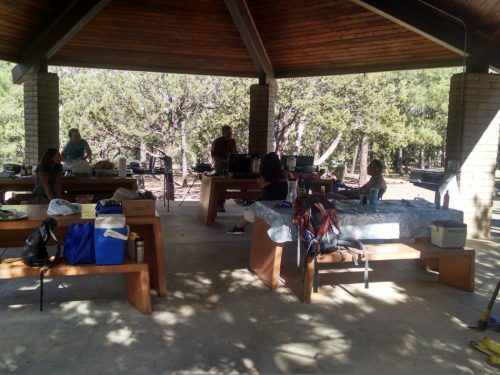 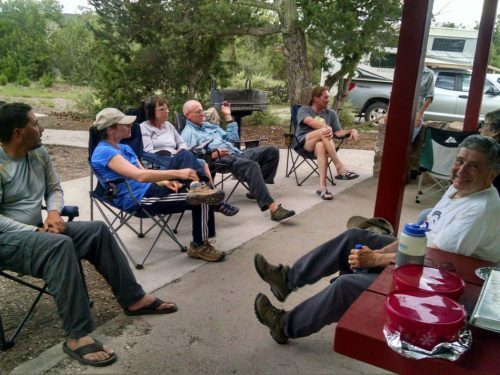 The NMVFO returned to Datil Well August 11-13, led by Chris, to improve and extend trail. We camped at the group site. Here is a quick video from our Cuthbert’s Way hike in April, 2017, from the lookout tower on the Holy Island of Lindisfarne, on the penultimate day of our trek.